HotSpot MWC Client - HotSpot MWC Client gets easy way to start hotspotting. It Secures your connection and restores WLAN card settings after use. Now it connect autometically also OPEN networks! Pass Shield - Pass Shield is a tool to manage passwords that are needed for access to many different websites. 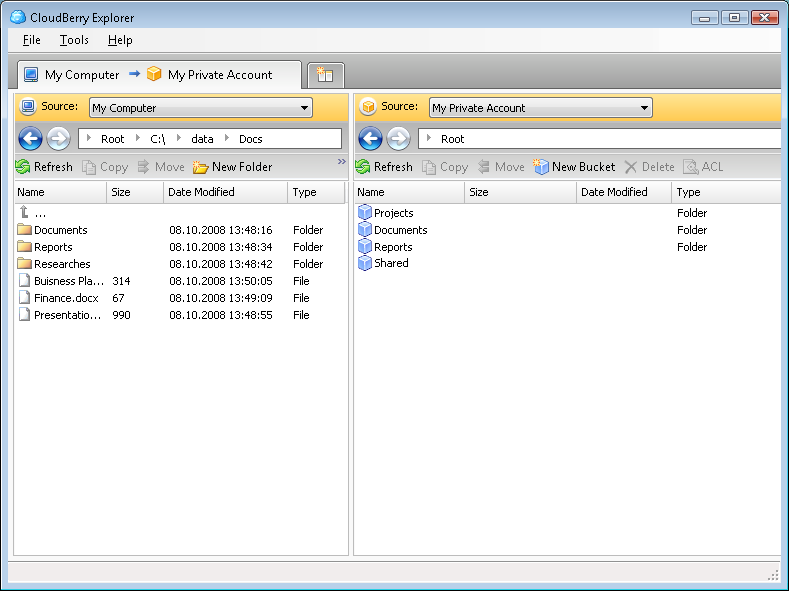 The passwords and user names are stored in an encrypted file. 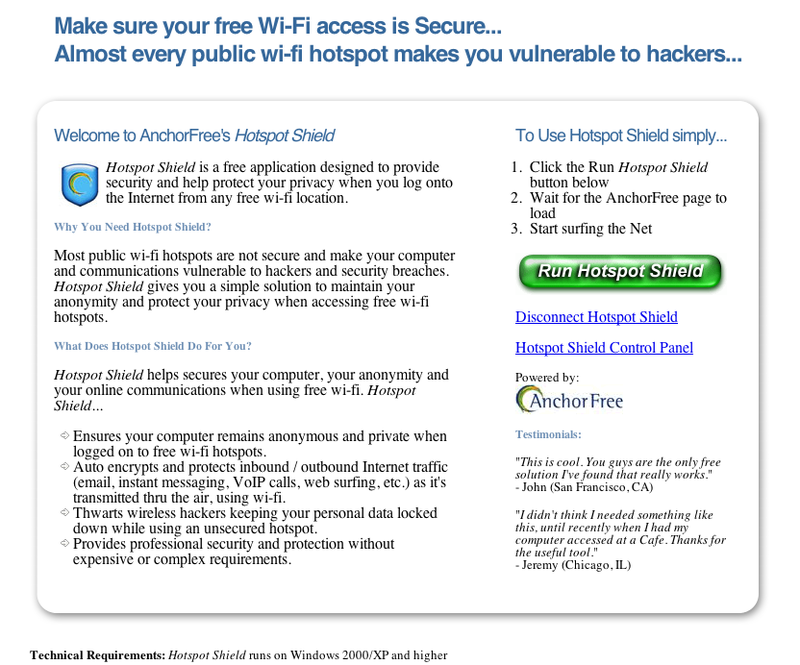 BPS Popup Shield - BPS Popup Shield is a program that eliminates unuseful pop-ups. BPS Popup Shield is a powerful popup blocker that prevents new windows from automatically opening while you are browsing the internet. Anti-Trojan Shield - Anti-Trojan Shield is an advanced, highly effective blocker of Trojans, worms, viruses, and other malicious tools. It efficiently scans, detects, and removes malicious files, while maintaining an exceptional level of personal privacy and security. System Privacy Shield - System Privacy Shield is a computer tracks cleaning tool. This tool will protect your privacy by cleaning all tracks on your computer (including Internet and system activities).